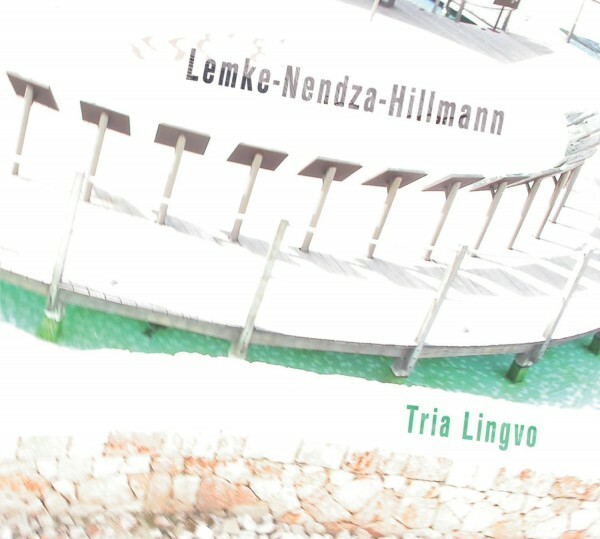 After two highly successful albums (El Arte in 2005 and Kyrillis in 2007) “Tria Lingvo” the third CD of “Lemke Nendza Hillmann” will be released on October 8th 2010. Over the years this collective ensemble has notably matured by giving a multitude of concerts all over the country. 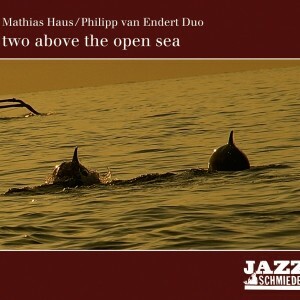 Thus it shows both compositions full of creativity and fantasy and an immense density in improvisatory interaction. The musical credo is best reflected by the new CD’s title: “Tria Lingvo” which is Esperanto and stands for “third language”. The basic idea behind is combining aspects of modern Jazz with elements of ethnic music to a language of its own. 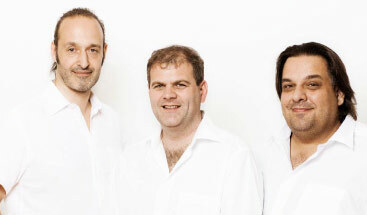 As a midget formation lacking a harmony instrument the trio provides an ideal platform for musical encounters and is constantly looking for special inspiration by inviting musical guests (up to now among others Dominique Pifarély and Ramesh Shotham). This time it has found its internationally renowned “soul mates” in the English trombone player Marc Bassey and the Hungarian violin player Zoltan Lantos, both of them playing their part in the musical world of “Lemke Nendza Hillmann” in a highly sensitive way. 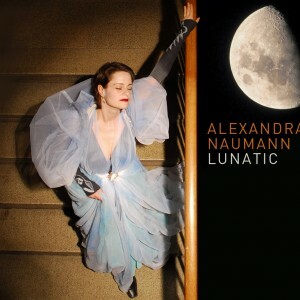 With this exceptional album “Lemke Nendza Hillmann” is consequently following their way and will continue casting a spell on its audience in an entertaining, diverting but sophisticated way.